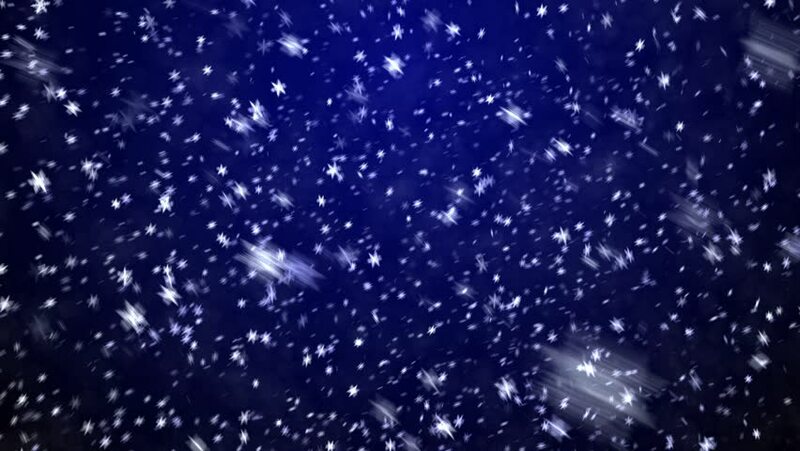 4k00:20Soft falling magic snow on a blue background with alpha. White particles on black background. Winter storm footage with snowflakes.